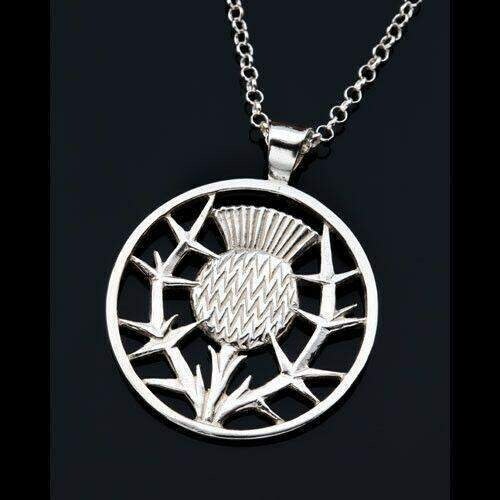 This beautiful handmade artisan Thistle Necklace has every little detail of this wild flower of Scotland shown in Sterling Silver. 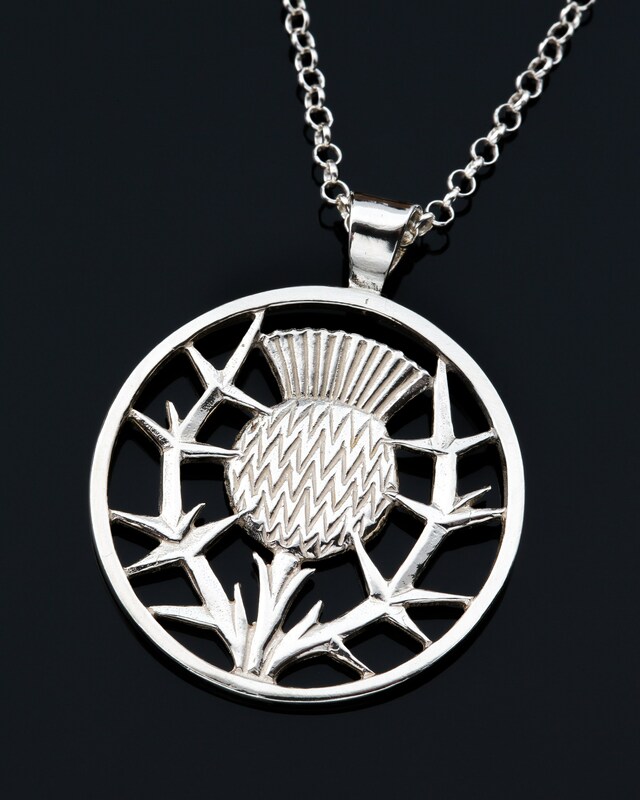 The thorns of the thistle are emphasized to symbolize the strength and resilience of the Scottish people. 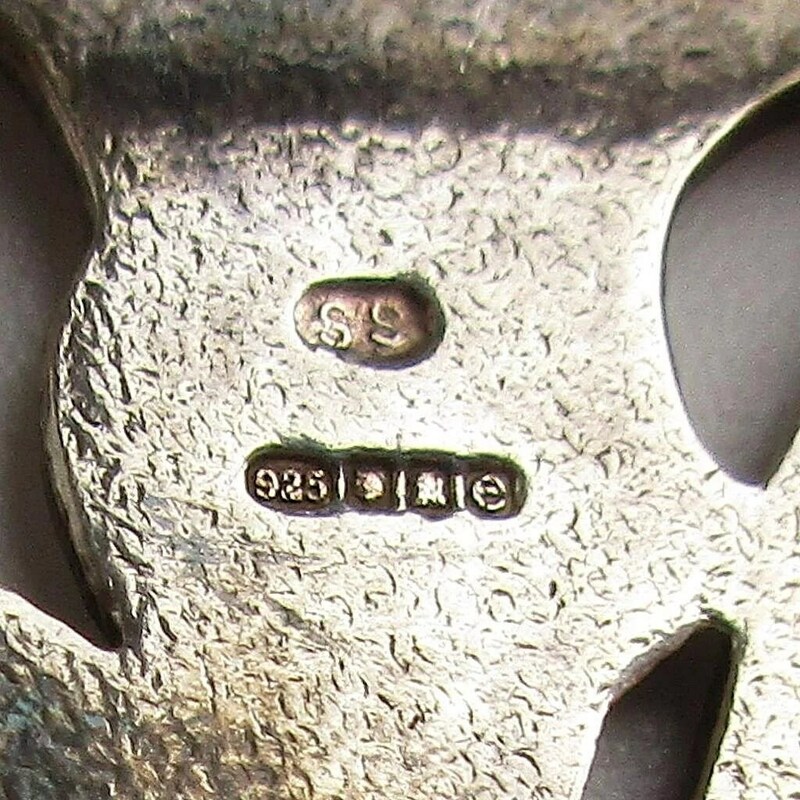 A beautiful piece that will be treasured. Thistle Pendant 30 mm on 45 cms. chain. 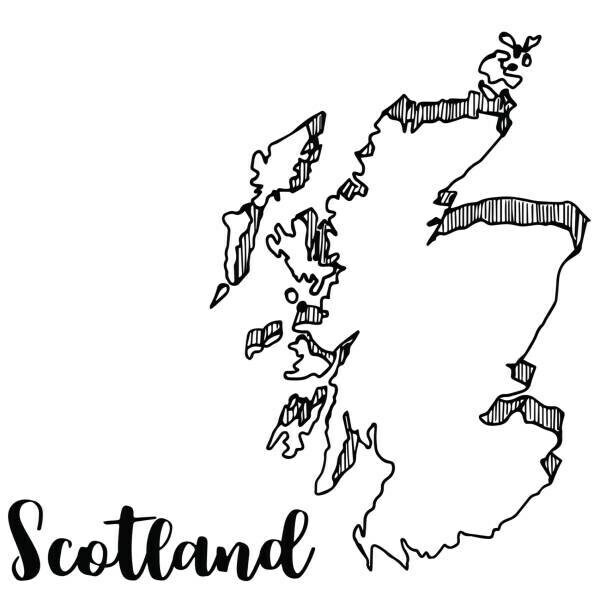 The traditional flower of Scotland. 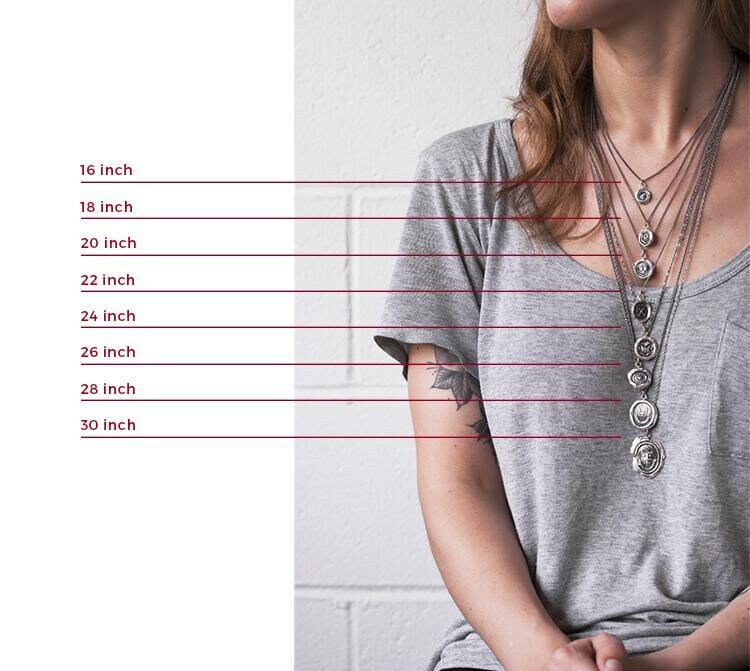 The pendant is in pure sterling silver.